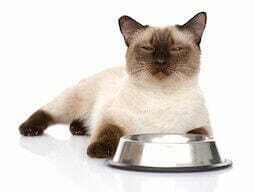 How do you know your cat is unhappy? Cats are very discrete in showing that their needs are not fulfilled. Understand your cat’s attitude with our tips! Then you will know how to improve your cat’s happiness and wellbeing. Urine spraying on your walls and furniture, while still using their litter tray. This is a way for them to reinforce their territorial marks. If you notice these signs take them seriously. Sometimes they can be quite subtle and easily overlooked. 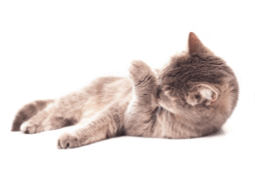 Any of these signs, especially if not normal for your cat may indicate a problem.